Club Penguin Cheats by Mimo777 Club Penguin Cheats by Mimo777: Club Penguin at Star Wars Celebration Europe 2013! Club Penguin at Star Wars Celebration Europe 2013! Check this out everyone, this is awesome. 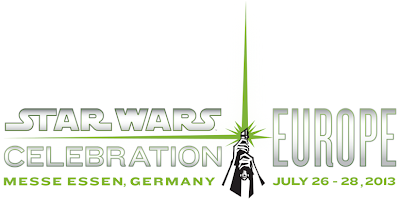 Club Penguin will be appearing at this year's Star Wars Celebration in Europe! This is one of the biggest Star Wars events of the year! 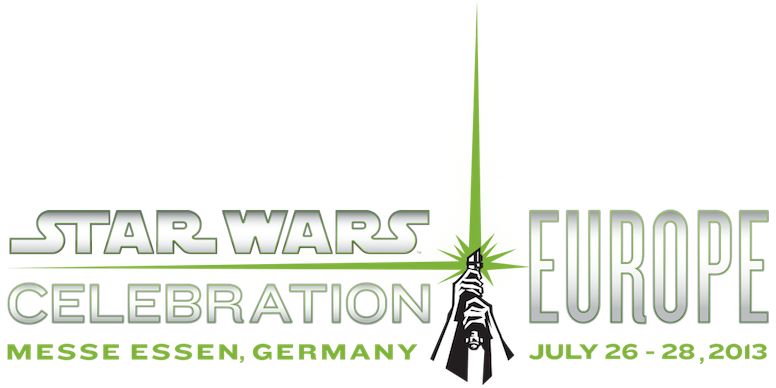 It's being held in Essen, Germany from the 26th to the 28th of July, and Cp will be there for the whole event! They're going to be giving players the chance to experience the Star Wars Takeover in their awesome themed booth! They'll also be offering some epic prizes, including an exclusive in-game item! If you're already planning to go to the event, be sure to come and say hello to the team! If you'd like to get tickets, please ask your parents' permission. How cool does this sound!? I would LOVE to go to this! What about you! ?